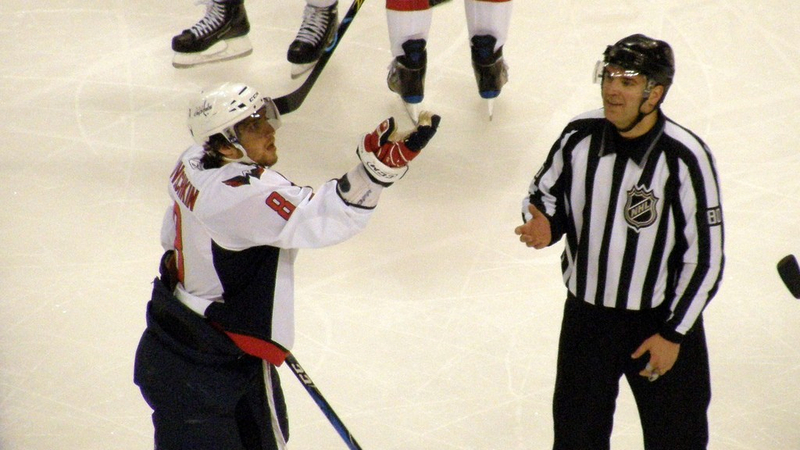 In the face of ongoing criticism from players and coaches combined with mounting pressure from fans the NHL has taken swift action to eliminate video review and introduce a simple coin flip at centre ice to settle up to two challenged calls per game. Under the new plan, the coach that issues the challenge will inform the head official whether they are calling heads or tails and then the referee will make the public address announcement and flip the coin at centre ice with the captains observing. “Calls will be made efficiently, effectively and quite frankly more accurately than they are now,” Bettman said. Many teams are exploring how they can exploit the new system for additional revenue by allowing fans at home and in the arena to quickly bet on the outcome. The players association are hopeful the new revenue stream becomes part of the hockey related revenues of the NHL so the salary cap can go up with the amount of their salaries held in escrow reduced. It will be several weeks before fans see the change implemented as the league and officials must source of supplier of weighted coins so the NHL will still be able to help the teams it deems most in need assistance. “We like to see a system with the coin flip that benefits the weaker teams in the largest markets so we can generate larger audiences and more revenue across all platforms,” Bettman said. “We don’t need teams like Calgary, Edmonton, Winnipeg or Columbus gaining any advantage over more desirable teams like Toronto, Montreal, New York and Las Angeles. Fans across the league are welcoming the idea and feel it will improve their team’s chances during challenged plays. Referees are relieved because they never knew what the right call was most of the time. This will save them hours of work trying to learn rules and watch video. Once the coin flip is tested for coach’s challenges, player safety may start employing it when it comes to additional discipline and suspensions. There is speculation that at upcoming labour talks Gary Bettman could try and utlize his weighted coin to resolve impasses during negotiations with the NHLPA. Notice to readers/disclaimer – please click here to read the full disclosure and legal prose explaining the fictional and satirical nature of this story and website. If you weren’t able to figure out the whole thing was a joke you may not be able to understand a couple thousand words of legal speak. We will help you. This story and website are not real. This is made up. For fun. And humor. Please read and share responsibly. We are naked when we write these stories. That would explain all the typos and syntax errors.